One Radio Australia music program I make a point of listening to each week-- besides Saturday Night Country--is a wonderful show called Jazz Notes. Jazz Notes showcases the best in Australian jazz, often featuring new and original recordings made in ABC's studios. 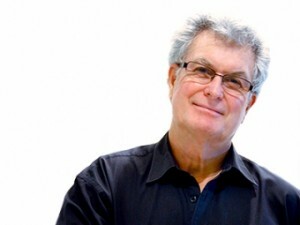 The show is hosted by Ivan Lloyd and has been offered on Radio Australia for several years. I listen to the show every Wednesday morning at 8:30 am EST. If you've never heard of Jazz Notes, I can understand why, since it's only a 30 minute show and begins at the half hour--but it's certainly worth hearing.